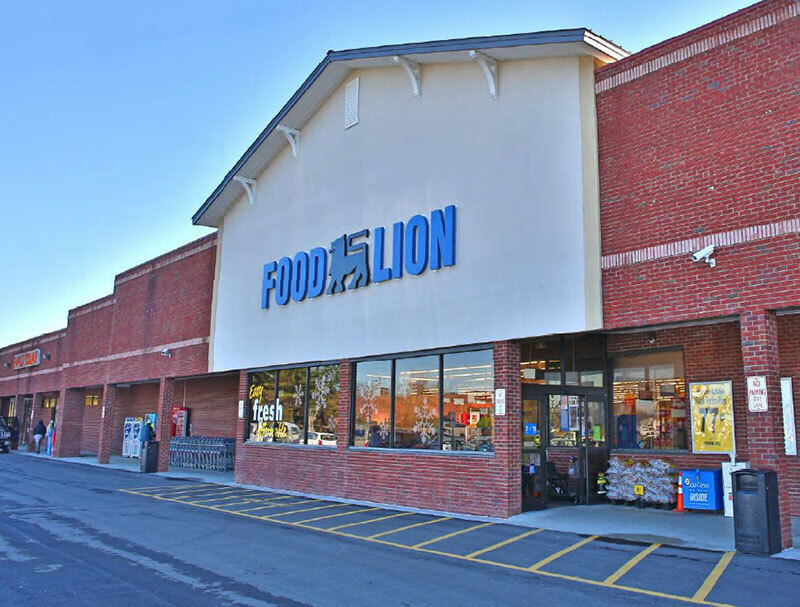 Two shopping centers anchored by Food Lion grocery stores in the Cape Fear region have changed hands for the second time in two years. In a $9.54 million portfolio sale, Wrightsville Beach-based investors bought Masonboro Commons, 6400 Carolina Beach Road in Wilmington, and Hampstead Station, at the corner of U.S.17 and N.C. 210 in Hampstead, according to deeds and an announcement Monday from Cape Fear Commercial. Both centers are 100 percent occupied. Brokers Bryce Morrison and Paul Loukas of Cape Fear Commercial represented the buyer, TheJayTees Properties, in the transaction. 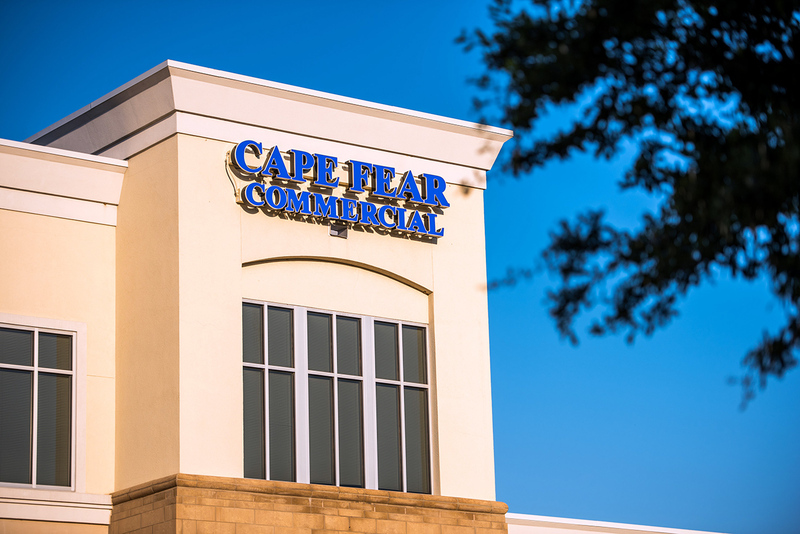 Cape Fear Commercial will continue to manage the shopping centers, according to the release. The seller, Caliber Capital of Atlanta, bought the centers last year, paying more than $3 million for Masonboro Commons and $4.4 million, including outparcels, for Hampstead Station, according to previous Greater Wilmington Business Journal stories.